Together with Müller and Diosna, PPS supplies a number of different powder mixer solutions for both wet and dry products, and for both laboratory use and full scale production. With a wide range of supplementary equipment we can offer a flexible solution adapted to customer specific requirements, also after equipment installation. PPS also offers fluid bed equipment for powder and solids production. PPS and Müller supply various containers matched to specific production needs, from space-saving rectangular containers to IBCs and cylindrical pharma containers suitable for solid and liquid products. Volume capacity up to 2,000 litres. Designed in compliance with GMP. 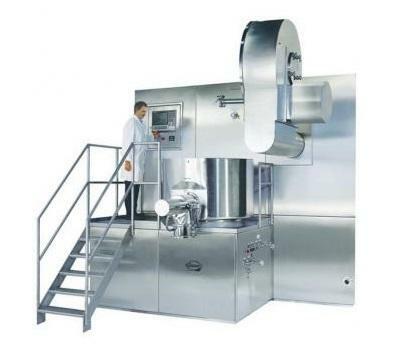 Diosna high shear mixers are used for preparing of suspensions or granules. 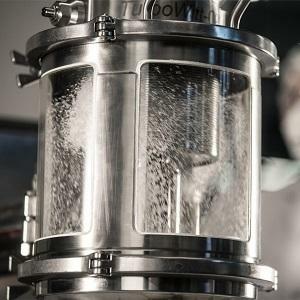 We offer powder mixers and granulators for lab scale, pilot plants and complete production lines. The powder mixers are designed for optimum flexibility with interchangeable bowls of different sizes. Containment solutions available for high potent substances. 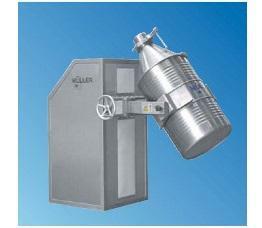 All powder mixers and granulators can be customized or retrofitted later. 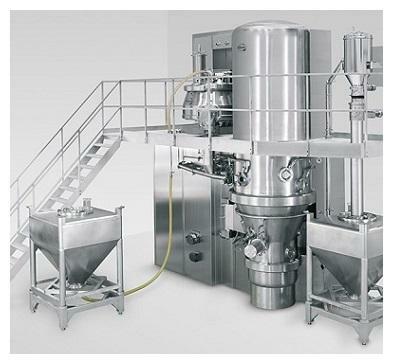 The granulation line from Diosna is a system combining a mixer-granulator and a fluid bed dryer, increasing the flexibility, efficiency and process safety. Each machine can still run independently from the other. Designed in compliance with GAMP. Through-the-wall installation for separation of production and technical area. Vertical or horizontal product flow. 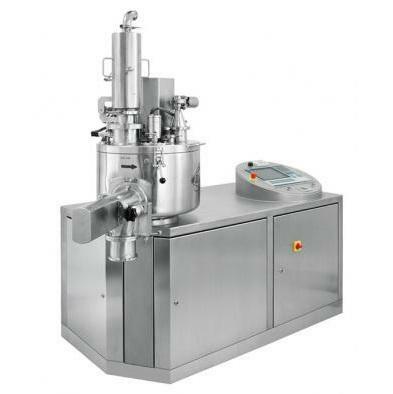 The single pot processor from Diosna is designed for mixing, granulating and vacuum drying of products in a closed system. It is equipped with gas stripping bottom nozzles for fine gas distribution. Due to scraping along the wall, you will get very high drying speed. Containment solutions and WIP (Washing-In-Place) and CIP (Cleaning-In-Place) available. Tool lift for easy cleaning and inspection.